Think about everything you’ve wanted to buy in a single shopping binge, and now imagine it all under one space. Bangkok Bazaar is coming this March to put us all in better spirits. Scheduled to be held at the Ice Skating Rink, between March 12 and 14, the mega fashion and lifestyle fair is set to feature an incredible range of apparel, accessories, jewellery, bags, beauty buys, festive wear, and so much more. So, if you’re set to sort out your summer wardrobe on a really thrifty shopping spree, Bangkok Bazaar has your back. “This show is something that’s happening on a really big scale. 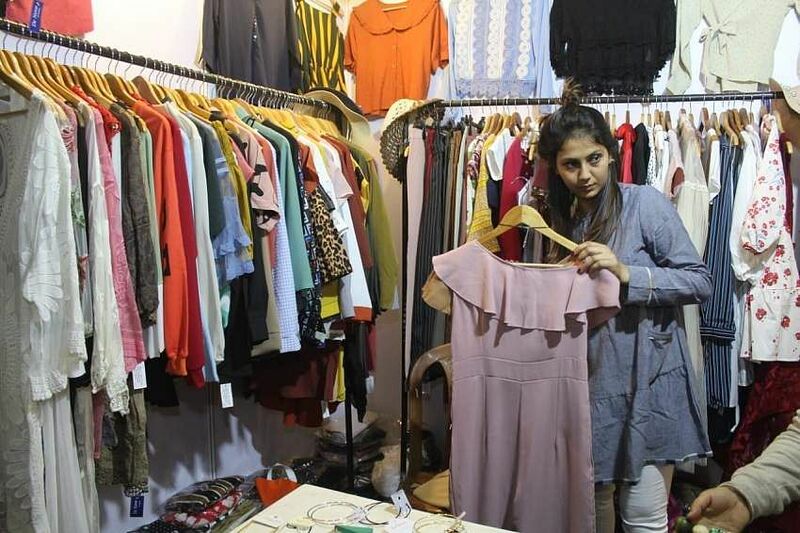 People can find everything related to fashion and lifestyle, all that you need, from casual accessories to prepping for a destination wedding, you can find all of it in this space,” says Neha Khemka, who’s the curator of the event, along with her partner Pooja Agarwal. Bangkok Bazaar is set to have around 75 stalls, where you can also find hair accessories, skin care products, beauty essentials, and a diverse fashion line-up at a really affordable budget. “In apparel, for instance, the range starts from Rs 1,000, and goes up to 6 or 7,000. In jewellery, you can score something thrifty at Rs 200, and you can spend up to Rs 7,000. So, we have something for everyone. We also have amazing bags, and a really great range of accessories,” adds neha, who also tells us that the Bangkok Bazaar started in 2017. You can find semi-precious jewellery from Suhani Dhanania’s label, we’re talking jadau jhumkas and a stellar range of costume jewellery. Wardrobe by Ashmika is a label known for its edgy silhouettes and breezy ethnic numbers, and you must have come across their pieces on Instagram. 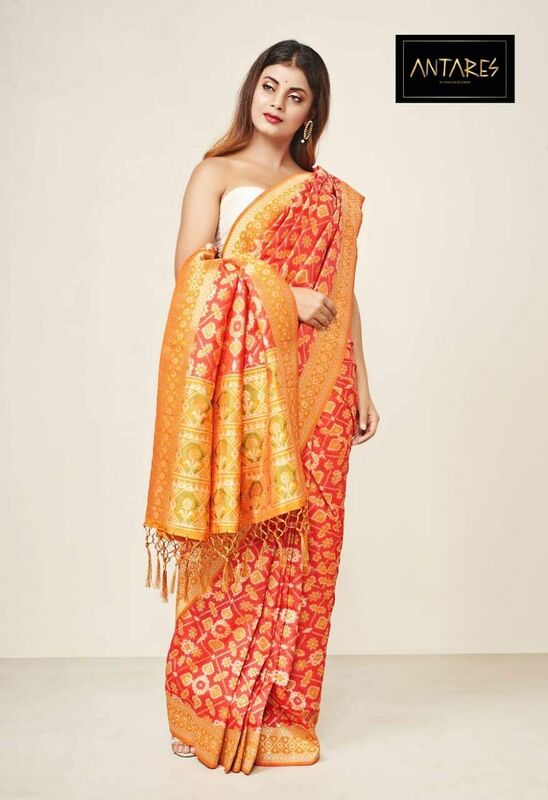 If you’re on the lookout for ornate Benarasis, you’ll find Antares’s latest collection, which boasts of fabulous ethnic sarees. “Nowadays we have almost everything here, and we have several exhibitions as well. But I think Bangkok Bazaar stands out owing to the variety of its products. We are bringing a lot of things to the table, for millennial, Gen-Z and the older population, and it’s a total melange of fashion and lifestyle. We’re also catering to independent brands who are doing great work and this is basically a platform which gives them access to their audiences,” we are told.